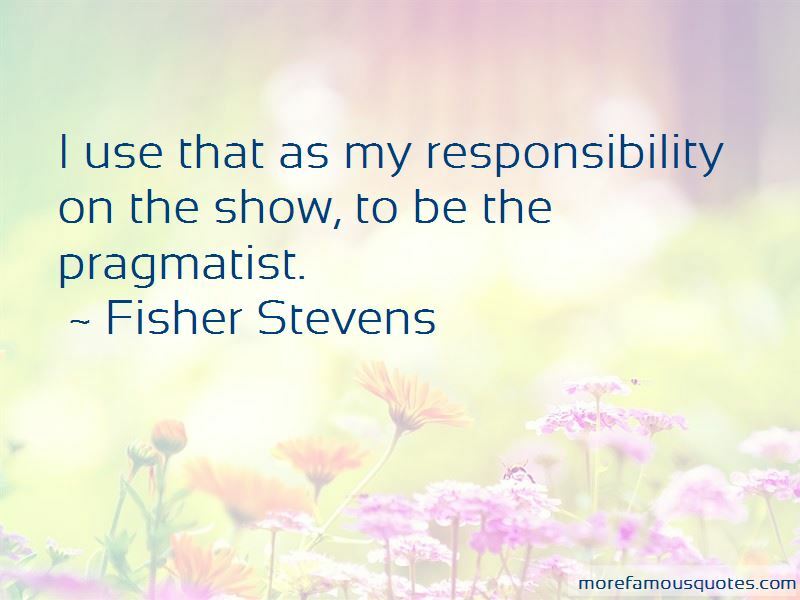 Enjoy the top 26 famous quotes, sayings and quotations by Fisher Stevens. Human beings. People's stories. That's really what gets me excited. I love to travel, which is sort of why I do documentaries and why I'm in this whole world of movies - you get to meet amazing people and see how other people live. It opens your eyes. That's what I love. 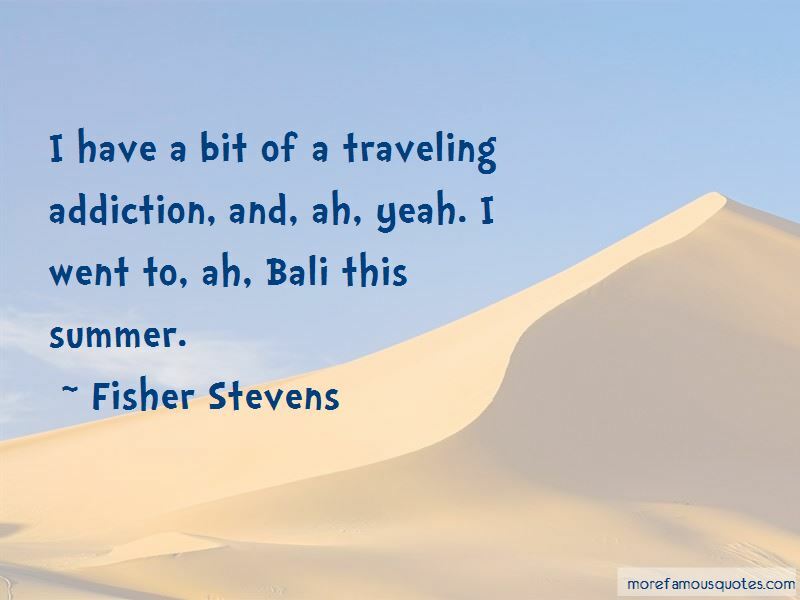 Want to see more pictures of Fisher Stevens quotes? 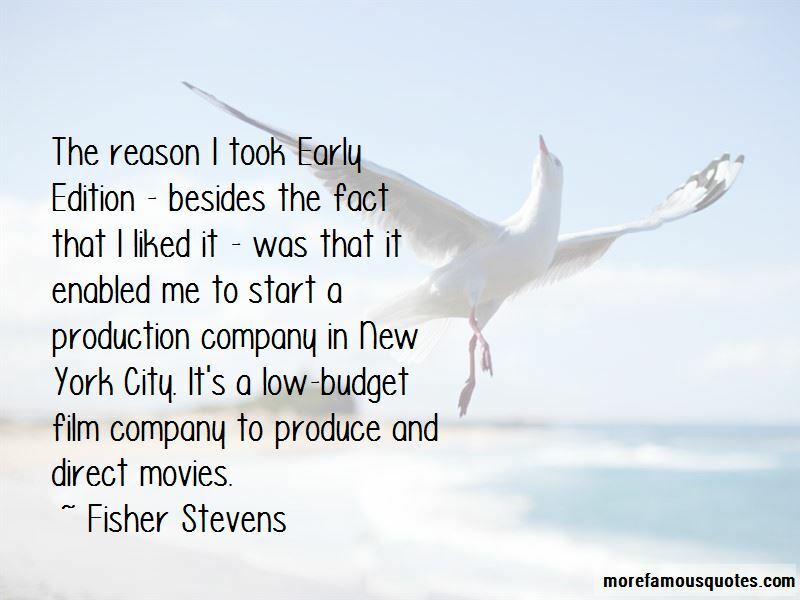 Click on image of Fisher Stevens quotes to view full size.